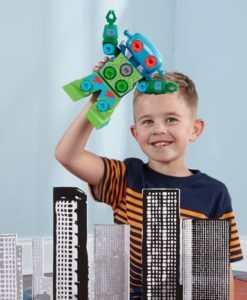 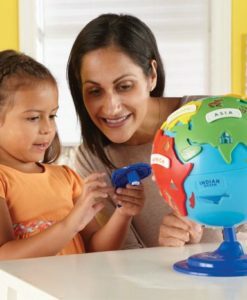 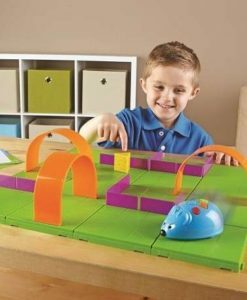 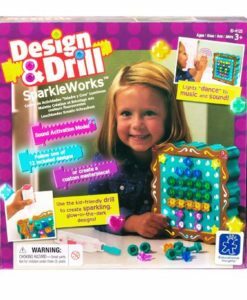 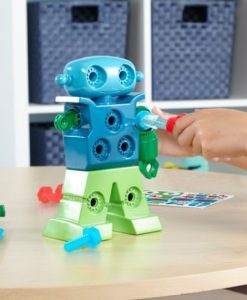 The Design & Drill® SparkleWorks™ set provides hours of creative fun for children. 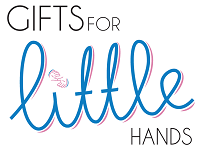 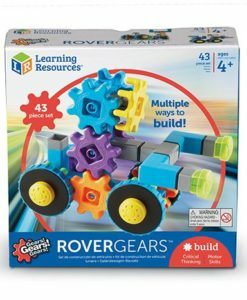 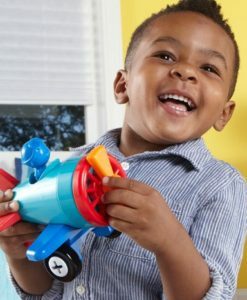 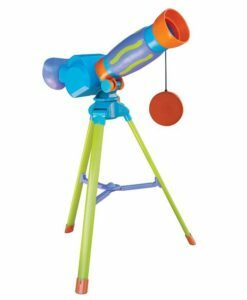 Play tools are ideal for developing motor skills and physical development. 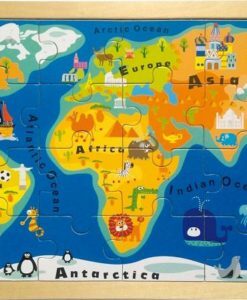 As well as a child’s understanding of the world. 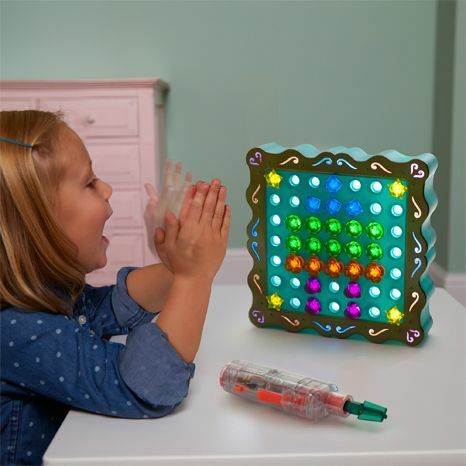 This is a great toy which encourages children’s creativity as they create colourful patterns. 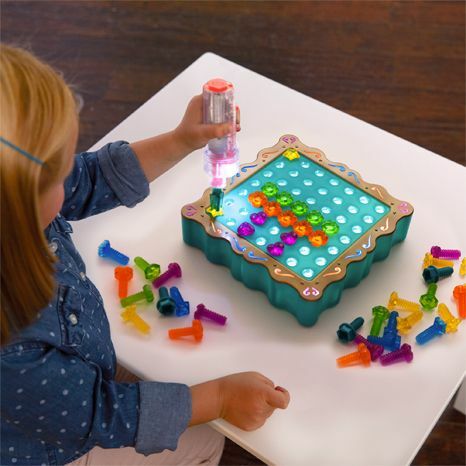 This glittery edition contains colourful plastic bolts to encourage colour recognition. 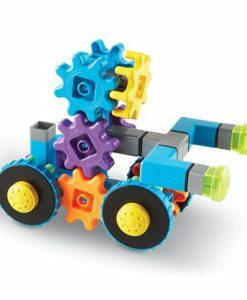 The bolts come in five different shapes to develop shape recognition – heart, octagon, star, diamond, and clover. 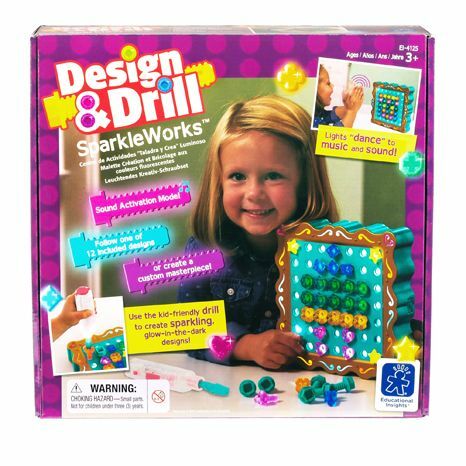 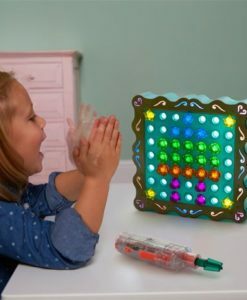 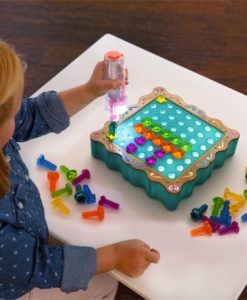 The Design and Drill SparkleWorks set includes 12 pattern cards featuring suggested designs, an activity board which is sound activated – just watch the lights dance to music and voices! 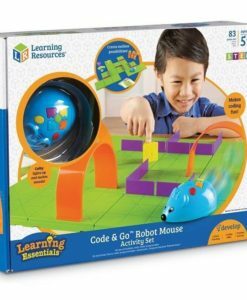 Activity board requires 3 AAA batteries (not included). 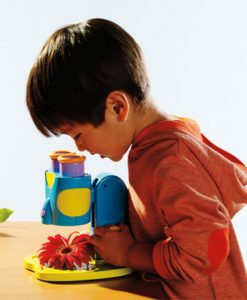 Toy drill requires 3 AA batteries (not included). 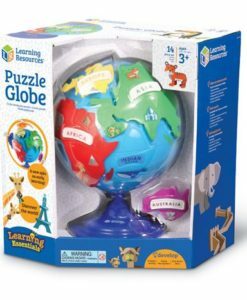 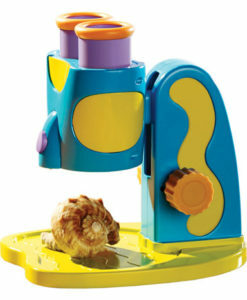 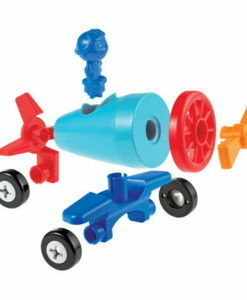 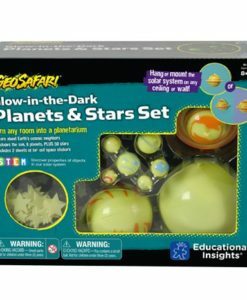 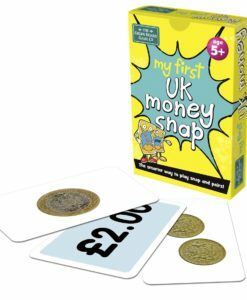 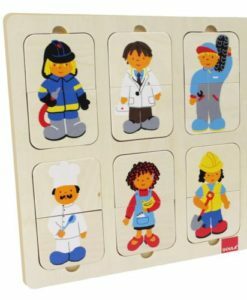 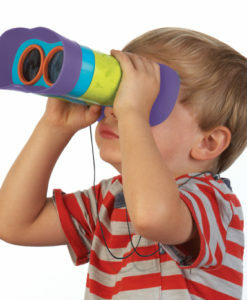 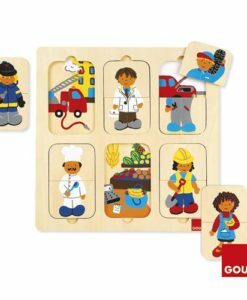 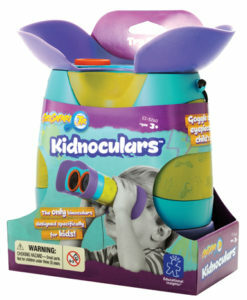 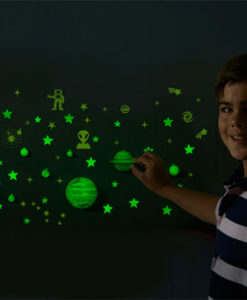 A creative educational toy suitable for ages 3-7 years.